"My story was chosen as the Solution of the Month in May 2013, and I would like to update you on our progress since then. I now have a new ride who is a warmblood called Daydream Believer and I ride both my horses in my SMART Sport dressage saddle. We were very successful earlier on this year, being selected to represent the Northern region team for British Young Rider Dressage Scheme. 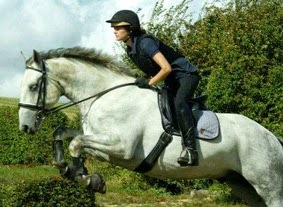 Tilly was so relaxed under the saddle and it showed through her test. We have plenty more outings planned, and are aiming to ride at winter regionals! 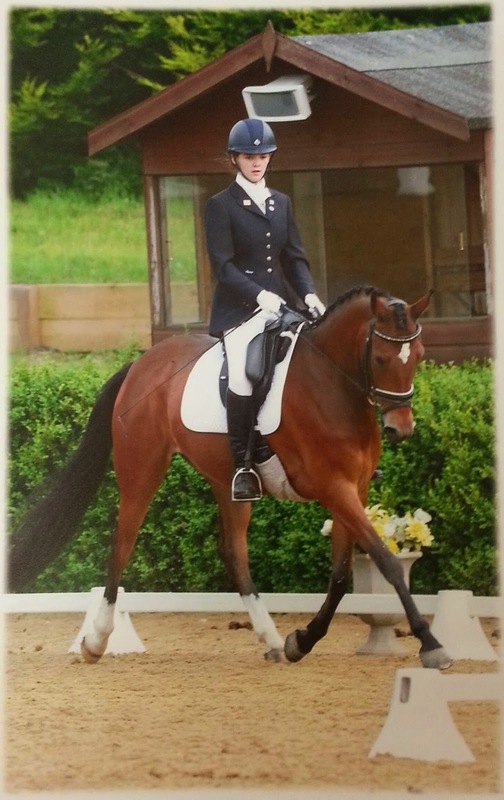 “I bought Bobby, a 16.3 Irish sport horse as a four year old when I was fourteen. Initially, I had a treed saddle for him but it did not fit and I didn’t want to buy numerous saddles to accommodate his ever-changing shape. When my local Solution Saddles Technical Advisor came out for a home consultation visit she brought the SMART dressage saddle, which I instantly fell in love with. From the word go, Bobby was a different horse. He became free and swinging in his walk. After going out to competitions I realised I could cut my warm up time down as he was instantly relaxed under the saddle, rather than tensing up and rushing off as he did before. When the new SMART SPORT dressage saddle was launched, again I fell in love with it. Bobby is a big horse with big movements, and I felt more secure in the new design. I would definitely recommend these saddles to anyone; when purchasing from Solution Saddles you know that not only are you buying a saddle, which is “horse friendly”, you are buying a service from Solution Saddles and their Advisors. My Technical Advisor was so helpful and worked with me to make sure I was 100% happy with my saddles and was happy to answer any questions, however silly they may sounded.